For the second time in a week, Connecticut state health officials report a confirmed measles case in New Haven County. The first confirmed case was reported on Jan. 28. Both cases were hospitalized and have been released, according to health officials. The Connecticut Department of Public Health (DPH) is collaborating with local partners to identify contacts and implement appropriate control measures. Investigators have not identified any common links between the first and second cases, although both were probably exposed to measles in early January. CDC recommends all children get two doses of MMR vaccine, starting with the first dose at 12- through 15-months of age, and the second dose at 4 through 6 years of age. One dose of measles vaccine is about 93% effective at preventing measles if exposed to the virus. Two doses are about 97% effective. Measles vaccine does not cause measles illness. 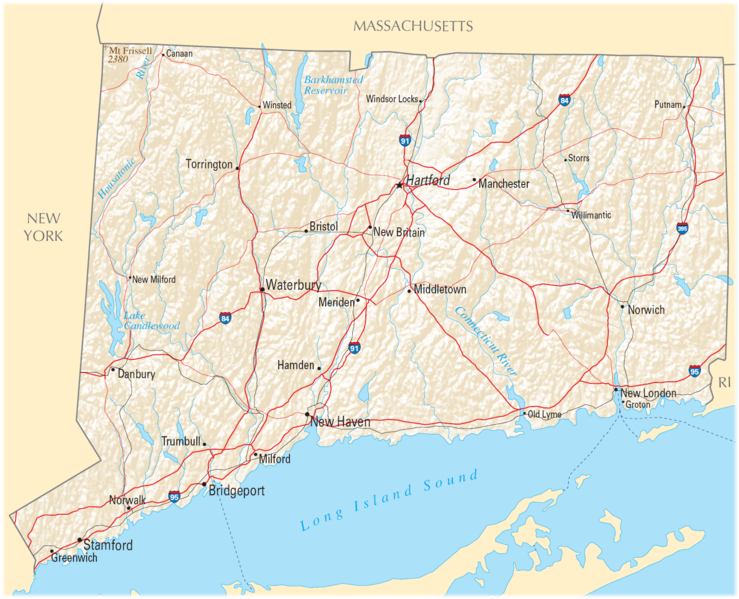 Connecticut reported three measles cases in 2018.